Why Improvise? Read on. Or watch the video. 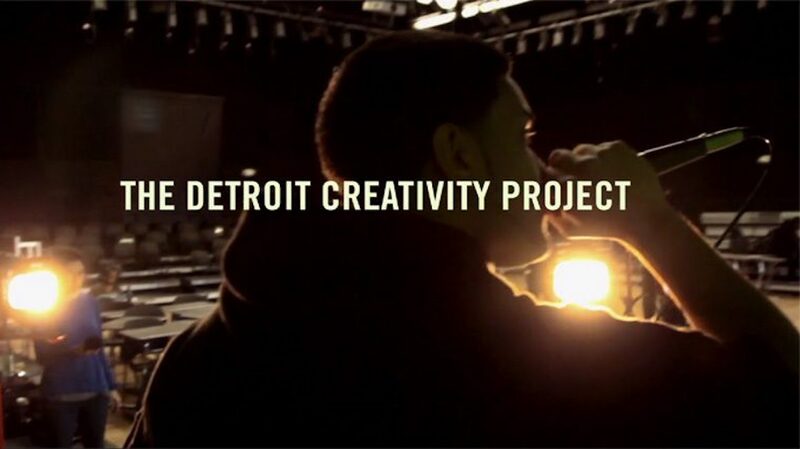 Through The Improv Project we’re working to give Detroit’s young people tools to make meaningful change in their lives. These kids have big dreams and so much potential. We’re all about investing in their future. Improv isn’t just for actors. Improvisation’s value extends beyond the stage into classrooms, workplaces, and our daily lives. Our students develop the ability to collaborate, listen, and build positive relationships. These young improvisers also gain confidence, build literacy skills, and learn what’s possible when they practice and persevere. For many, improv class is the creative outlet that helps them find and express their unique voice. The best part? Our program evaluations show these lessons endure after improv class ends. Our programs. The Improv Project includes a school-based program and workshop series offered at no charge to middle and high school students. Our teaching artists have formal improv training and several years of experience working in urban settings with youth and young adults. In 2018 we served more than 1000 youth. Most live in underserved Detroit neighborhoods where funding for programs like ours is limited. There’s evidence improv makes a difference. A three-year University of Michigan study of our programs shows that improv training is helping our students gain confidence, build valuable social skills, and overcome social anxiety. Our students’ teachers tell us these young improvisers attend school more regularly, participate in class, and are making academic progress. What our students say about improv. We’re on a mission to make sure Detroit’s youngest residents have the tools they need to be successful at school, work, and in life. For $170 you can provide ten weeks of improv training to a child and give them the chance to do that. Donate here. You can be part of our work throughout the year. Join us to get program updates along with inside stories and tips from seasoned improvisers!